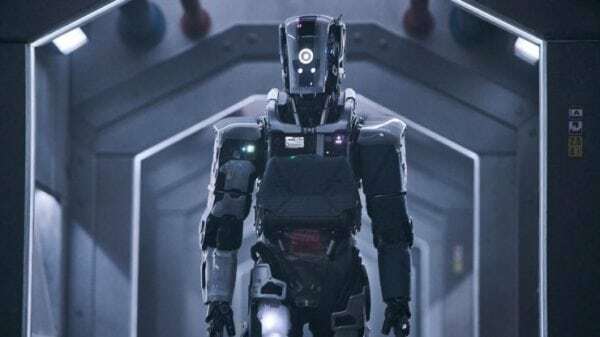 Bloody Disgusting have got the first look and official synopsis of Hilary Swank’s Australian robot thriller I Am Mother. Premiering at the Adelaide Film Festival, the film stars Academy Award winner Hilary Swank as a woman taken into an underground bunker when a cataclysmic event supposedly hits the outside world. I Am Mother is the feature debut of Grant Sputore, and he’ll be directing from Michael Lloyd Green’s 2016 Black List script. 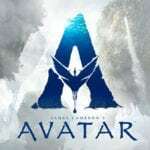 The official synopsis can be found below, along with a picture of the film’s evil robot mom, and Clara Rugaard as the teenage girl raised by the metal matriarch.